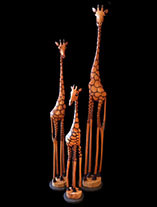 VALENTINES DAY IS AROUND THE CORNER, SO GIVE A GIFT FROM THE heART, AND SUPPORT A FAIR TRADE PROJECT WHILE YOU ARE AT IT - THIS ART WILL LAST FOREVER, AND COSTS LESS THAN A BUNCH OF FLOWERS! 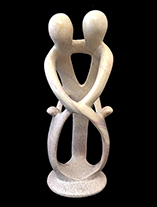 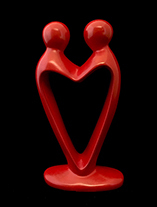 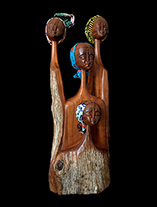 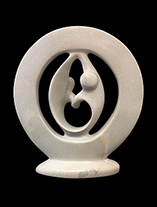 These decorative figures and sculptures are a beautiful expression of contemporary African art. 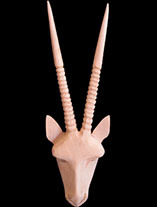 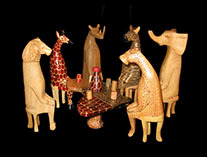 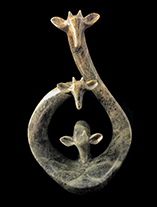 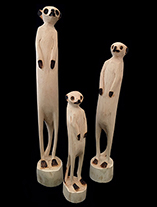 Olivewood Giraffes - Zimbabwe - SOLD OUT! 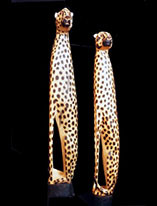 - Get on our wish list!